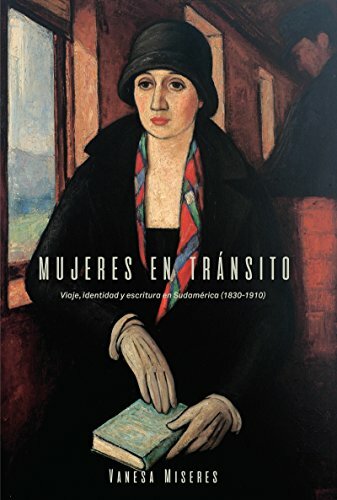 Mujeres en transito examines in detail the insightful accounts of four prominent female writers who traveled to and from Latin America in the nineteenth century: the French Peruvian socialist and activist Flora Tristan (1803-44), the Argentines Juana Manuela Gorriti (1816-92), Eduarda Mansilla (1834-92), and the Peruvian Clorinda Matto de Turner (1852-1909). Each author traveled and wrote in different and significant moments in the history of the Latin American nations, and their texts touch upon the nature of hemispheric and European cross-cultural relations. Mujeres en transito revises the limited consideration that women's travelogues have received within the Latin American literary tradition. It demonstrates how women's commentaries on their own and other nations speak to their own engagement in the project of modern citizenship. More importantly, the act of traveling often helps female authors challenge the strictly political, legal, and geographic conceptions of nationhood and national identity articulated in canonical texts. Their improved yet marginal position in society as women, their particular reasons to travel, and the personal and symbolic connections with more than one nation or culture lead these four women to articulate a "transnational imaginary" through which they revise the categories of gender, class, modernity, and cultural homogeneity that shaped nineteenth century Latin American societies. If you have any questions about this product by University of North Carolina at Chapel Hill Department of Romance Studies, contact us by completing and submitting the form below. If you are looking for a specif part number, please include it with your message.